We specialise in Diamond and Gem set jewellery. Our team of designers are skilled in creating unique and exciting pieces for the discerning buyer. Our facilities are open seven days a week – why not make an appointment to guarantee that very personal touch. View over a thousand items permanently in stock there is plenty to choose from Diamond rings, necklaces, pendants and earrings etc. 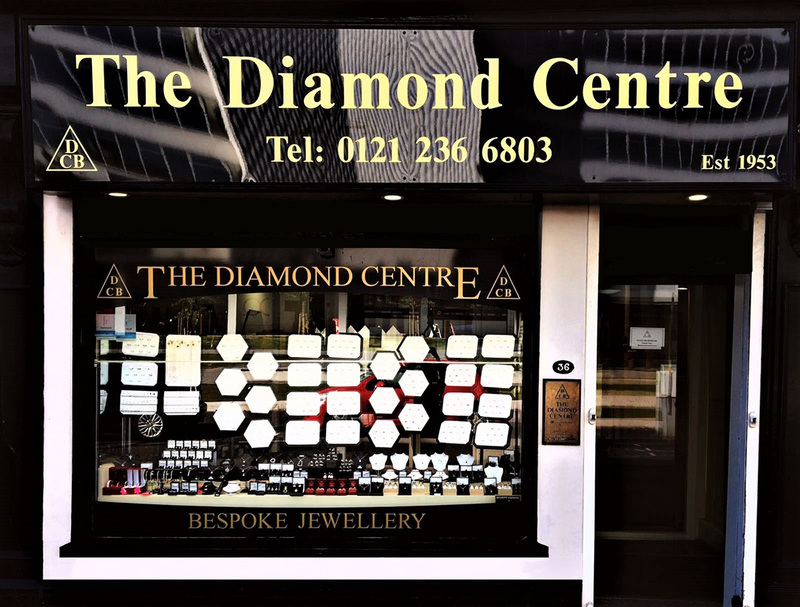 Our showroom is situated at the very heart of Birmingham’s Jewellery Quarter and is designed to create the best possible environment for the choosing and viewing of beautiful bespoke jewellery pieces. We are sure you will be able to find all you are looking for here at The Diamond Centre.